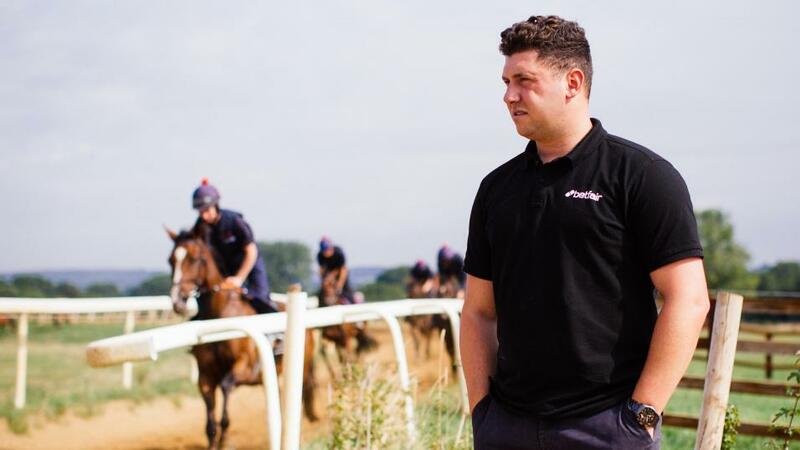 Will Betfair Ambassador Olly Murphy land a Cheltenham Festival winner with Brewin' Upatstorm? "Brewin' Upastorm had much less experience than the winner in the Challow and was left with a bit to do when the pace increased. However, he shaped well, giving the impression the experience wouldn't be lost on him." Champion Chase day - you can read my thought on the big race race here - may well contain most people's idea of the banker of the week, either in the shape of Altior in the feature or Tiger Roll in the Cross Country, both of them bidding for a fourth success at the meeting. 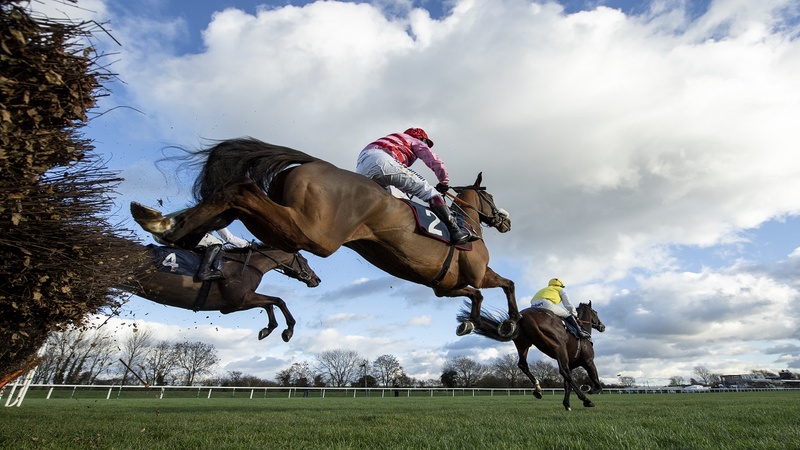 The other five races on the card make up for that, however, with two impossibly competitive handicaps, high-quality novice races over hurdles and fences to open the card and the intriguing puzzle of the Champion Bumper to close it. The first race, the Ballymore Novies' Hurdle looks the best betting race at this point. The ante-post favourite Champ has plenty going for him and he is unbeaten in four starts this season. The latest win came in the Challow Hurdle at Newbury, where he showed form good enough to see him in the places at least at Cheltenham. However, the Challow was a rather unsatisfactory race, no one wanting to lead, plenty of the runners failing to settle as a consequence. It's hard to imagine the Ballymore will be run in anything like that manner, and while a well-run race is likely to show Champ to better advantage, it will also help one of those he beat, the fourth home, Brewin' Upastorm. Brewin' Upastorm had much less experience than the winner in the Challow and was left with a bit to do when the pace increased. However, he shaped well, giving the impression the experience wouldn't be lost on him. He was set to step up on that form at Cheltenham next time, looking the likely winner when he fell at the last in a Grade 2 novice. Brewin' Upastorm is likely to benefit from a truly-run race at least as much as Champ and can improve past that rival. With La Bague Au Roi skipping Cheltenham, the RSA Chase gives those she beat in the Kauto Star at Kempton the chance to gain a Grade 1 prize. Topofthegame came home in second, ahead of Santini, but the third looked ill served by the track on that occasion. The return to Cheltenham, where he finished a good third in the Albert Bartlett at last season's Festival, looks all in his favour, which explains why he's a shorter price ante post than Topofthegame. That said, Topofthegame, ran really well in the Coral Cup on this card twelve months ago and he has also just had the two completed runs over fences, beaten by the leading Golden Miller candidate Defi du Seuil at Exeter on his return. The pick of the Irish challenge is likely to be Delta Work, who also holds an entry in the NH Chase and the JLT. Delta Work's form stands up well, having won Grade 1 races at Fairyhouse and Leopardstown in December. Likely the pick of the home team, Delta Work has festival credentials, having won the Pertemps Final last year. 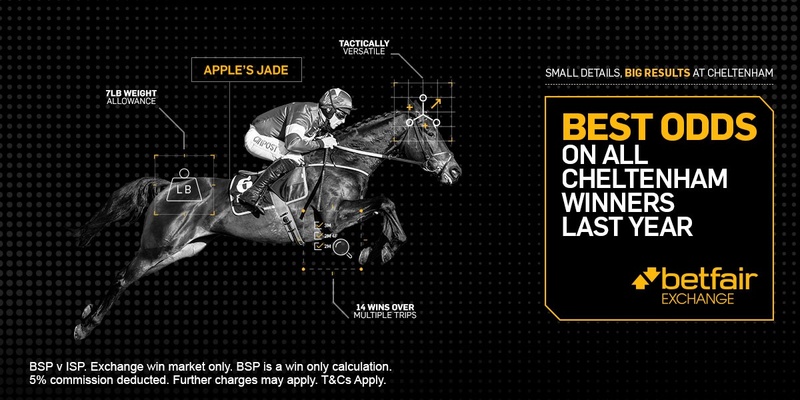 With three such compelling candidates at the head of the market, the RSA doesn't make great appeal as a race for a bet at this point. The Champion Bumper, as ever, features the conundrum of working out the relative strengths of the British and Irish form lines. 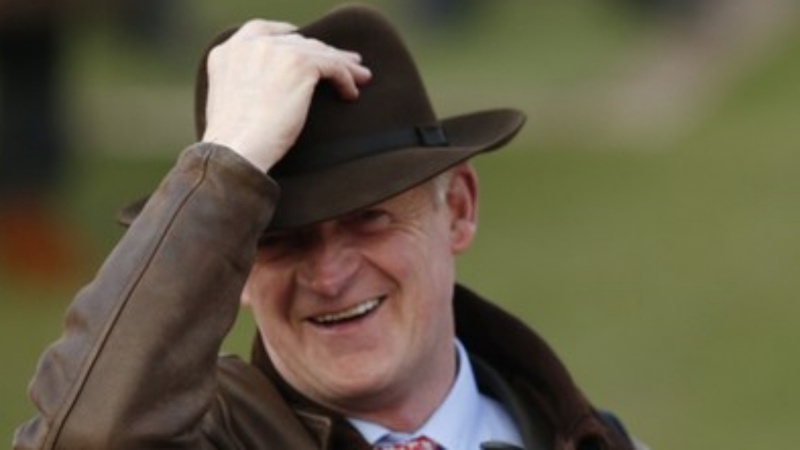 It usually pays to side with the Irish, and in particular anything trained by Willie Mullins or Gordon Elliott, and the strongest piece of form there is the Grade 2 won by Envoi Allen at the Dublin Racing Festival, at Leopardstown, in February. That was something of a messy race, but it attracted a deep field. Envoi Allen himself had already won a point and two bumpers before his success at Leopardstown, where he prevailed in gritty fashion. However, there was an eye-catching effort behind him from Meticulous. He had won on his bumper debut, then hadn't been seen to best advantage in a relative sprint next time. He was unconsidered at Leopardstown, sent off at 20/1, but would have given the winner plenty to think about had he got as good a run as the winner. Instead, Meticulous was all dressed up with nowhere to go, caught behind weakening rivals on the rail into the straight. Although he picked up well once in the clear, the winner had gone by that stage and Meticulous himself was spared a hard time, nevertheless able to claim second. With better luck in running, Meticulous will surely go close in the biggest bumper of them all. As for the Coral Cup and the Fred Winter, those are probably best left to nearer the day, when the likely fields take shape. The Fred Winter, in particular, has some interesting candidates among the higher weights who could yet turn up in the Triumph - nine of the 11 highest weighted hold entries in both races.